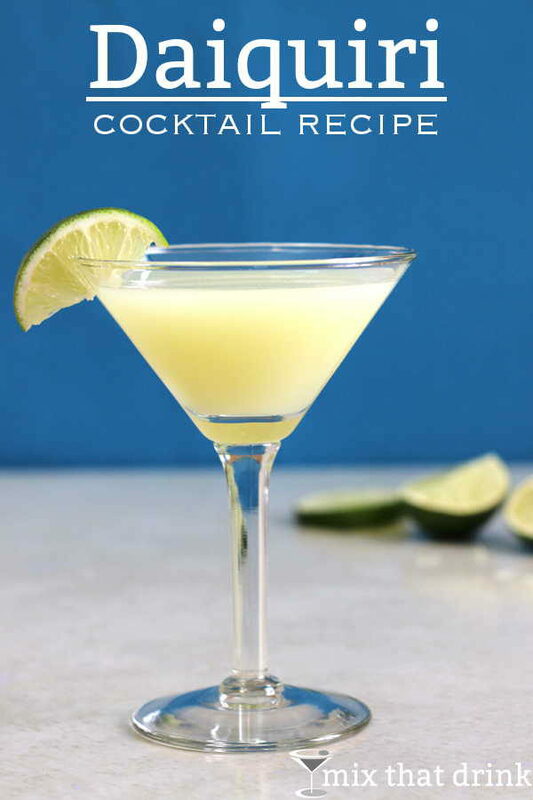 The Daiquiri is a simple classic cocktail recipe. It has endured because it’s just delicious. 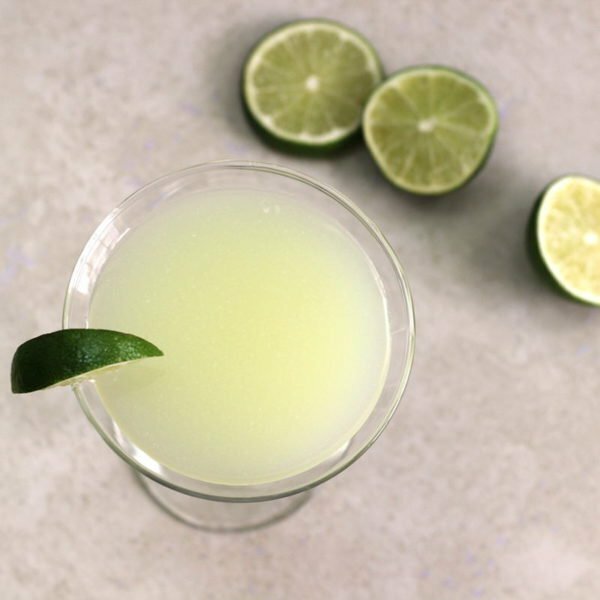 The classic Daiquiri is light rum, lime or lemon juice, and a little sugar – that’s it. 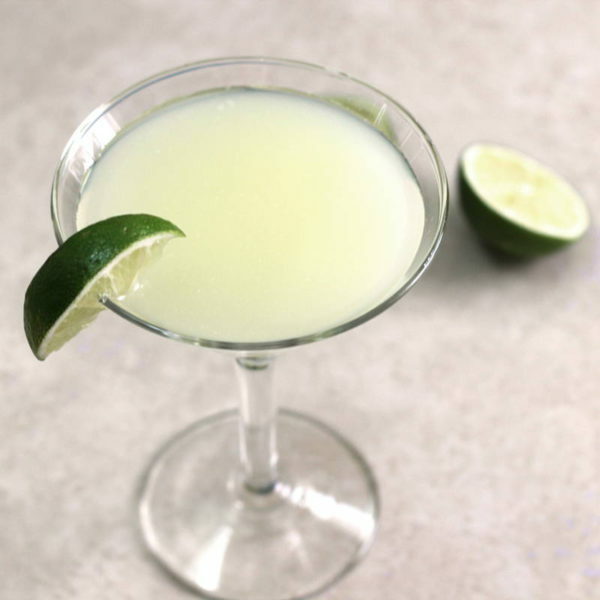 People have tried to improve on the Daiquiri recipe over the years. But it’s one of those recipes that was already perfect in its simplicity. The overall flavor is distinctly tropical, but not too sweet. The sugar just takes the sour edge off the lime or lemon. And since it’s served in a cocktail glass instead of a funky shaped novelty glass with little umbrellas and colored straws, it looks as grown-up and sophisticated as it tastes. The thing about this recipe is: you can tweak it to your heart’s delight. The ingredient ratios can be changed to suit your individual taste or the taste of your guests (read all about customizing your cocktails here). If you find this recipe too tart, you can add some sugar. Too sweet? Add some lime. It’s worth it to choose a tasty rum for this one. You will taste the rum, so pick a bottle you like. This drink is refreshing – perfect for an afternoon by the poolside, but equally at home in a bar setting with a good meal. The Daiquiri is a simple classic cocktail recipe featuring rum, lime and simple syrup. It's refreshing and delicious anytime. You can tweak the ingredients ratio to your taste. Pour everything into a cocktail shaker with ice. Garnish with a lime, or nothing at all. This is so good with 10 Cane and fresh lime.